My name is Nisha and I’m a born-and-bred Londoner. Although life does its best to get in the way (and often succeeds! ), I’ve been reading and collecting books voraciously for as long as I can remember so I’m definitely “Bookish at Heart”. Reading YA fiction is a passion of mine as is creative writing and writing in general. 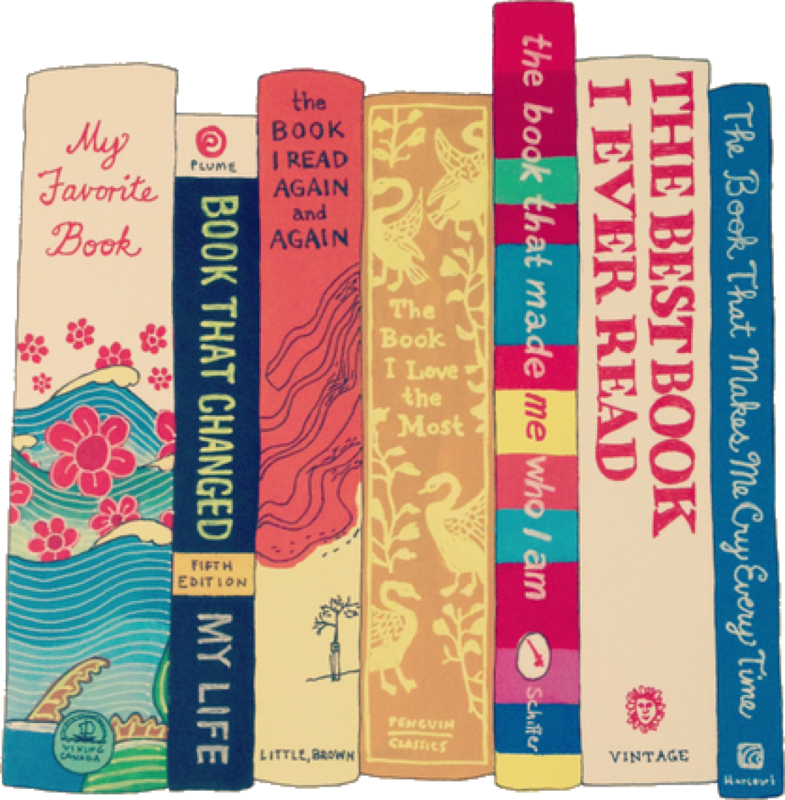 I decided to start a book blog as it seemed the perfect way to combine these two passions and meet like-minded people along the way. 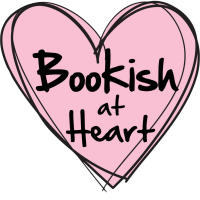 Bookish At Heart will reflect my personal taste as a reader, featuring mostly YA fiction of various genres as well as classics and more general adult fiction which takes my fancy. When I’m not reading, I enjoy travelling and love seeking out bookshops in new cities I’m visiting. During the last couple of years I’ve been making my way through Asia having visited China, South Korea, Thailand, Singapore, Malaysia and, most recently, Japan. Please feel free to get in touch. I love hearing from my readers! You can find me on Twitter or Instagram email me at bookishatheart(at)gmail(dot)com.